In Dragon Mania Legends for Android, you'll return to Dragoland to build your own dragon breeding facilities with the intention of creating your own collection of fearsome legendary creatures. Halfway between a casual idle clicker game and a virtual pet management game, you'll have to bring up, feed, look after, cuddle and play with your dragons to make sure they grow strong and healthy. In turn, they will provide you with plenty of gold and bonuses to be able to expand your territories. 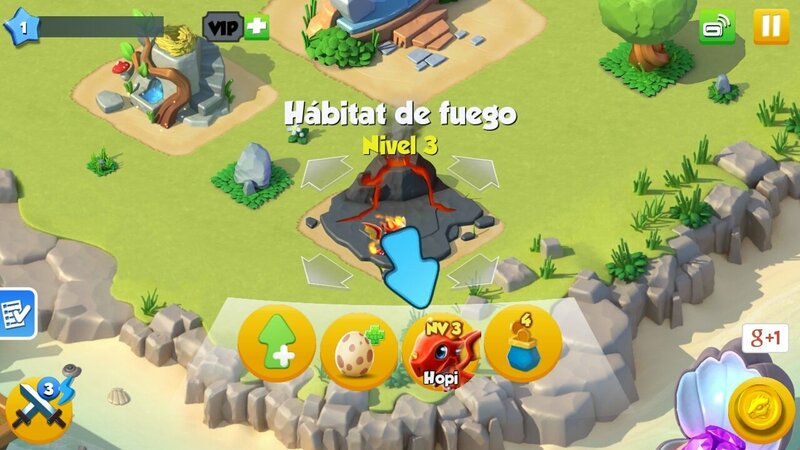 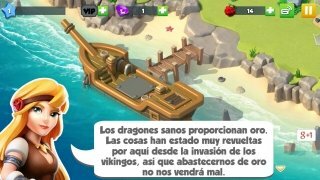 As soon as you download this APK to your Android smartphone or tablet, you can start designing your island with all the facilities necessary for the care and feeding of each dragon. 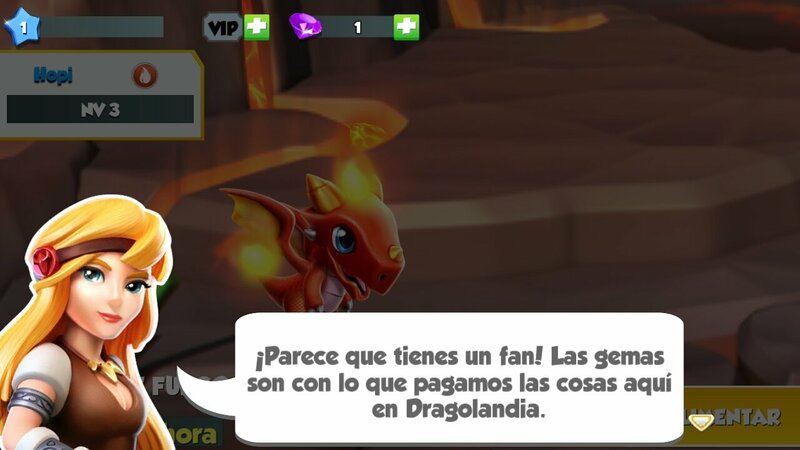 Remember that each one of them has different needs and requires different comforts to turn them into your most loyal warriors in combat. 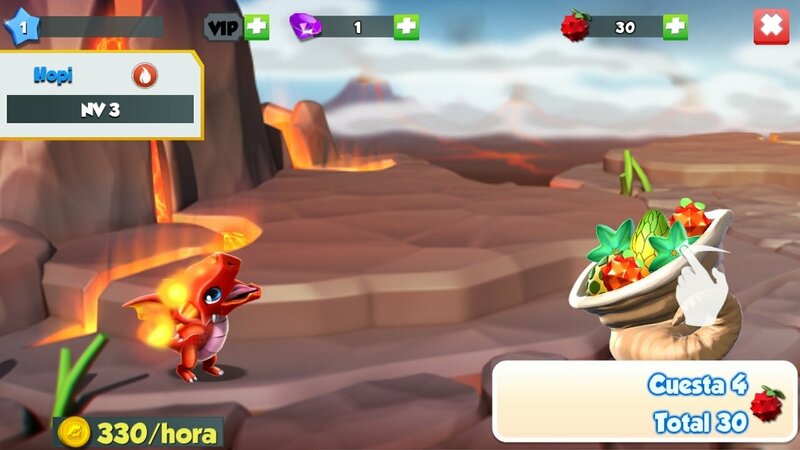 A Sunflower Dragon doesn't have the same needs of an Emperor Dragon, for instance. 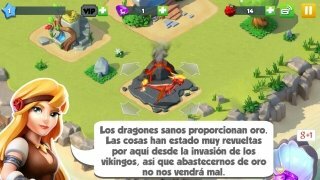 350 unique dragon species to be collected. 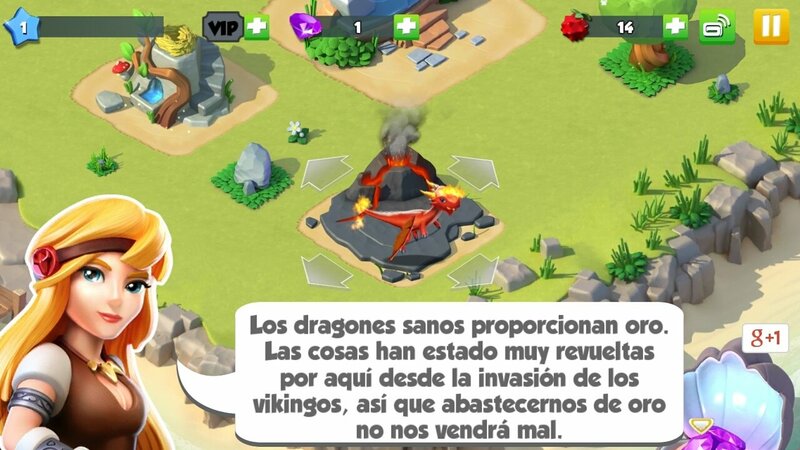 Combine dragons to create hybrids. Improve the environment to bring visitors to your island. Play against your friends online or in collaborative mode. 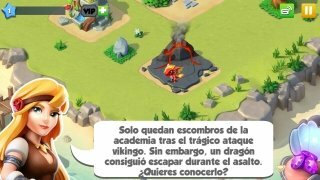 Face up against Vikings in 3 vs 3 battles. 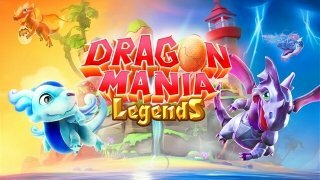 How to hack Dragon Mania Legends on Android? Well, if we were referring to the version of DML for PC, the answer would be simple: with Cheat Engine we could hack the game to make it easier. 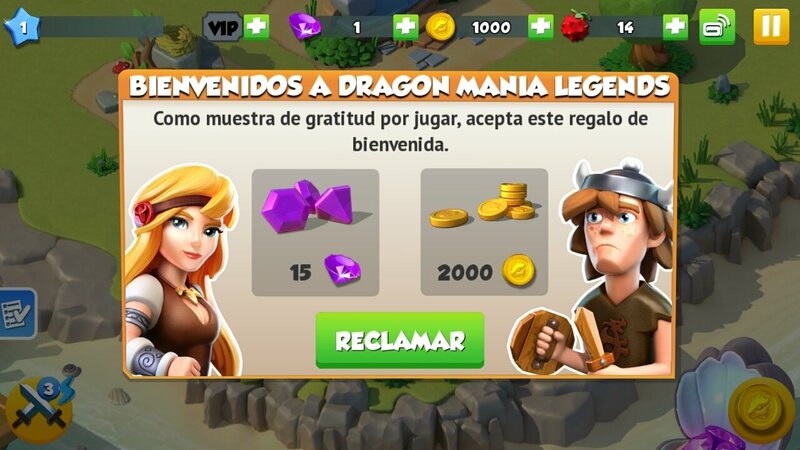 But in the case of Android, cheating or getting hold of external help to increase our resources such as coins, food or gems means getting hold of a hack generator of the likes of SB Game Hacker. 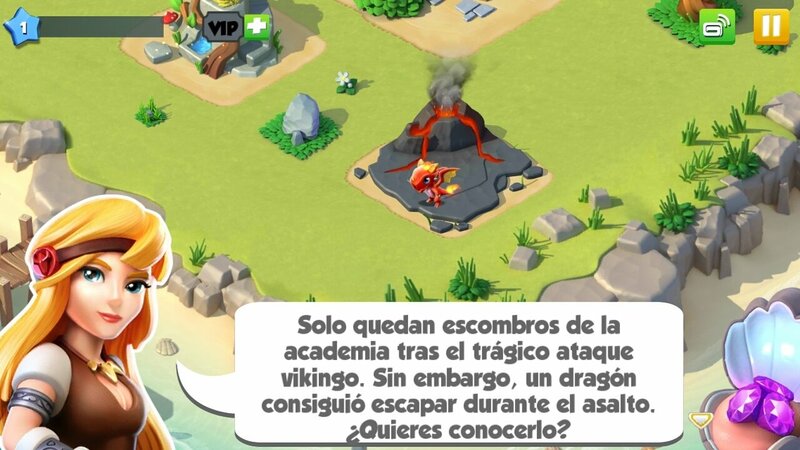 But, as always, we recommend you to try to complete Gameloft's game without using cheats... it's much more entertaining.